What Do You Want To Know About The Jaguar I-Pace? 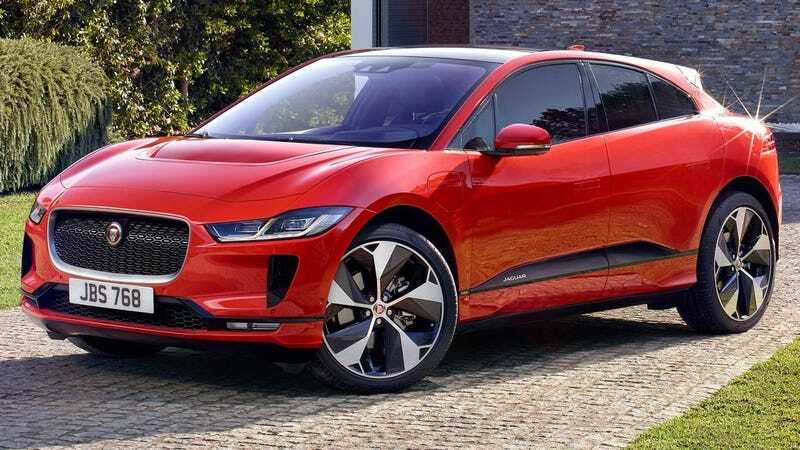 I am on my way, right now, to Jaguar Land Rover’s big New York Auto Show event, where I will have a brief opportunity to drive the new electric Jaguar I-Pace. Now is the time for questions. Evidently I am only going to get a couple of minutes behind the wheel on a small autocross-like track. But! That involves me sitting in it, and driving it, which means I will be able to provide some critical feedback to hopefully satisfy your curiosities. Let me know what you want to know!